Zoo Educator John talking to us before heading into the Kiwi enclosure. 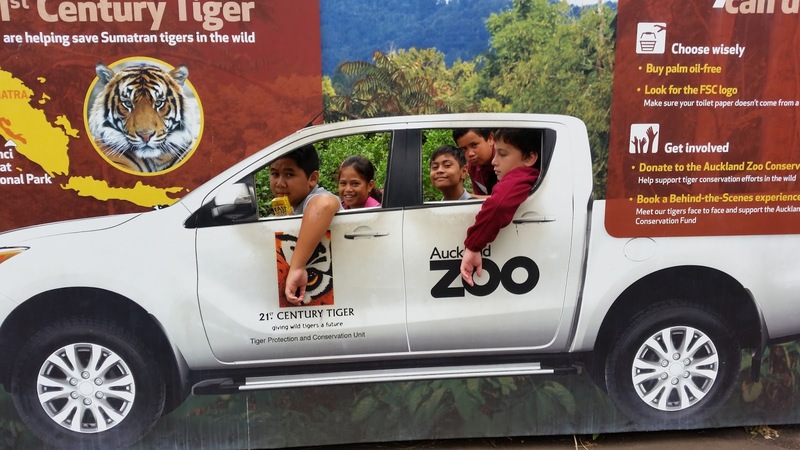 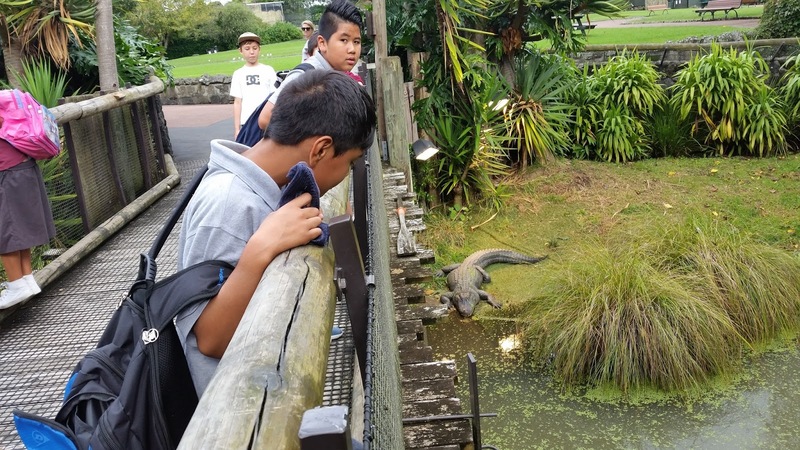 Last Monday 27 March, room 22 along with all the senior school visited the Auckland Zoo to learn more about NZ Endangered species. 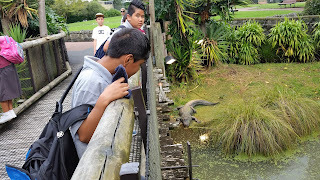 We learnt about our native birds, forests and predators. 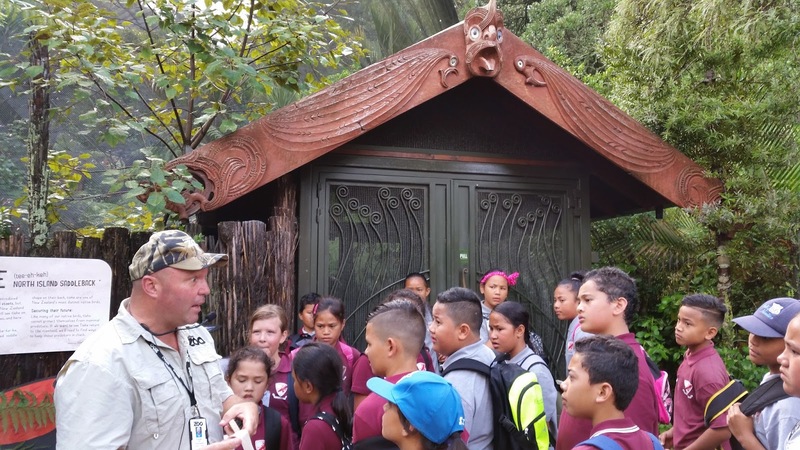 As students we have been given the job of being 'Guardians of the Forest'. 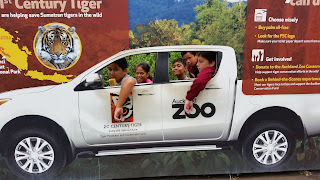 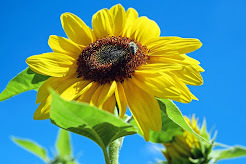 To protect our forests so our wildlife can still be around for us to enjoy for many years to come.